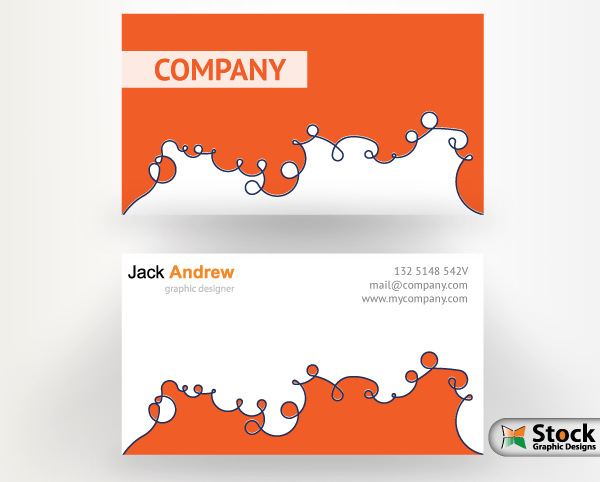 Free download Corporate business card design template vector. Available in Adobe illustrator Eps file. You are free to use these both for commercial and personal use.